Pawleys Island’s famed hammocks predate the Adirondack chair, another American invention, by a decade or two… but who’s countin’? 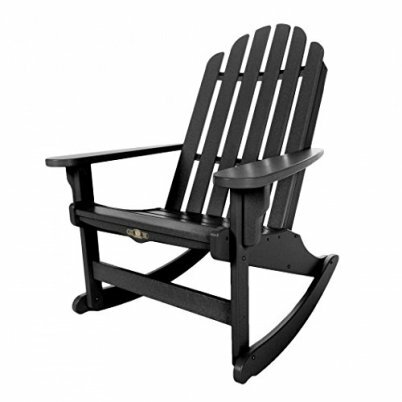 We’ve put our own spin on the classic Adirondack design with a collection of Sunrise Adirondack furniture, inspired by the breathtaking horizon along our eastern shore at dawn. Both styles are manufactured of a 100% wastewood-free DuraWood composite material guaranteed to withstand your weather’s worse, wherever you may be. Dimensions: 35L x 31W x 42H in.